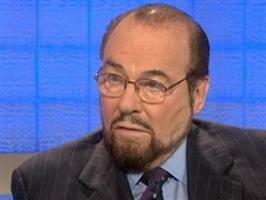 Brief about James Lipton: By info that we know James Lipton was born at 1926-09-19. 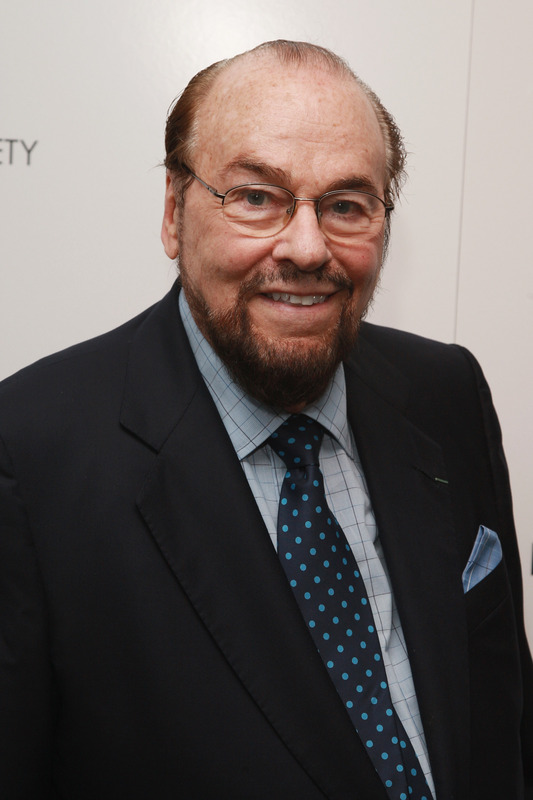 And also James Lipton is American Educator. 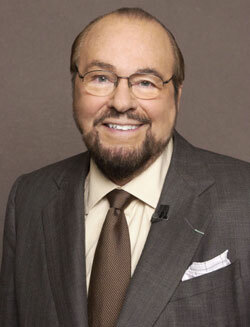 Some James Lipton's quotes. 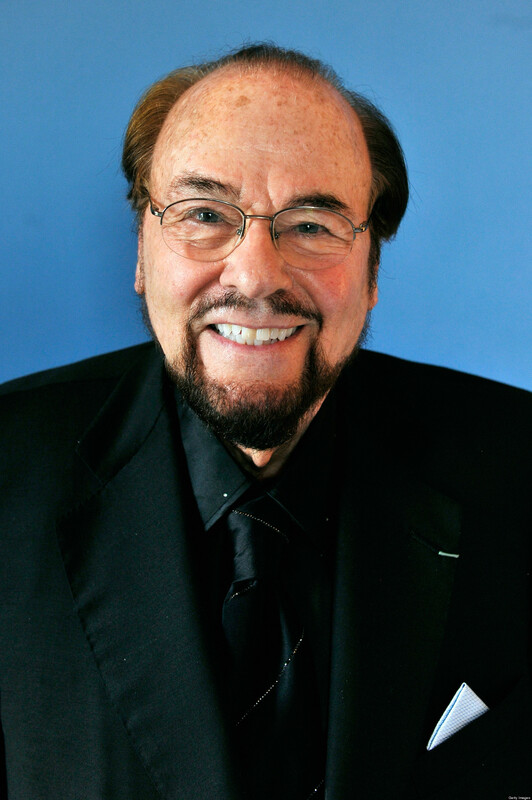 Goto "James Lipton's quotation" section for more. We are the only school in America, drama school in America that trains actors, writers and directors side by side for three years in a master's degree program, and we want them - to expose them to everything. When it began I wrote this passionate letter to people I knew, studio members, of course, and other people with whom we have worked over the years and I said come and teach our students. Comedians don't laugh. They're too busy analyzing why it's funny or not. 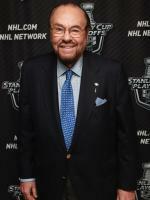 The difference - the fundamental difference between theater acting and film acting is that film acting is disjunctive. I think that anybody's craft is fascinating. A taxi driver talking about taxi driving is going to be very, very interesting. Geniuses always think it's easier than we make it out to be. Hackman is able to live in the moment which means there is nothing for him at that split second than what is occurring in the scene. I did get Tom Hanks to say, Life is just a box of chocolates. I'll tell you why, I don't invite the ones I don't like. It can be summed up in one sentence. Does this person have something to teach my students? No one has ever let us down. Olivier was another case of a genius, who couldn't understand why anybody would have any trouble doing this, because for him it came so easily. The definition of genius, really, should be that that person can do what the rest of us have to learn how to do. 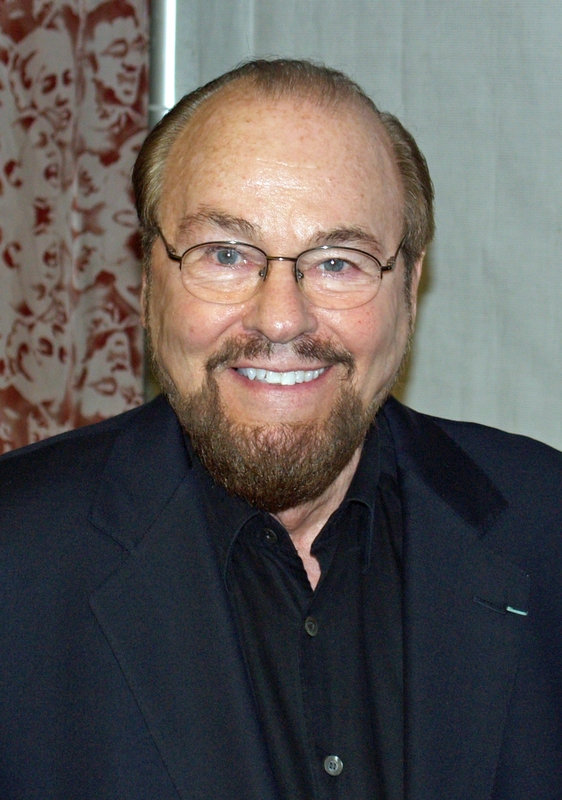 The foundation for film acting is stage acting. They will take a role that scares them over a role that doesn't. That's another thing I like about actors. What I didn't know that by sticking to craft we would blow open some doors that I never saw opened before. And I thought if I don't pre-interview - first of all, we couldn't afford it - but the second thing was it would force me to do my own research, which takes two weeks. 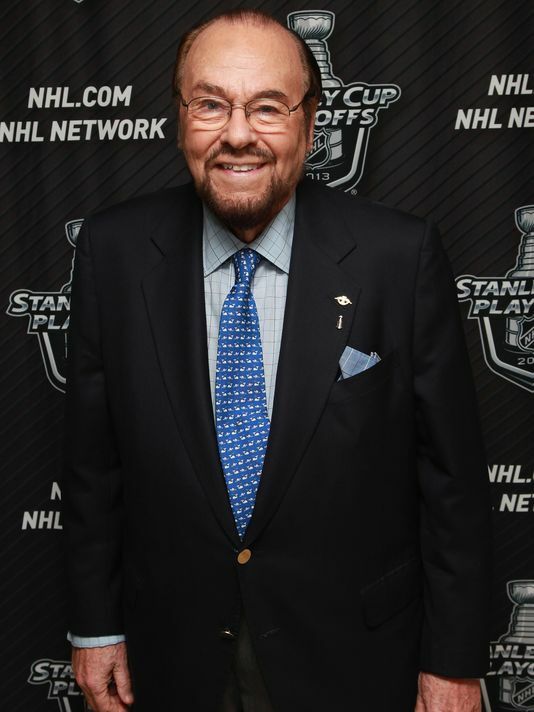 And I thought, my God, there's an off chance that they will say something that's really worth preserving and there is one way to do that and I knew what it was because I come from television. Because - Bobby Lewis said this once to us in class, the better you get, the less credit you'll get. Because the better you are, the more it looks like walking and talking and everybody thinks they can walk and talk. I criticize those critics. The reason being that they're doing one of the worst things that ever can be done to an actor, which is to say, Look, you do what we like you to do or else. I had something called the back of the chair test. Where I sit, we don't sit like you and I do. I can see a sliver right behind them and they come out and they sit like this like god students and they don't touch the back of the chair.